Our law firm provides labour and employment law services to employers across the Greater Toronto Area and Southern Ontario. 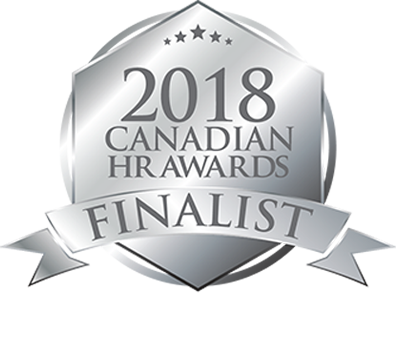 We specialize in helping organizations of all sizes manage HR law challenges on a proactive basis, before they negatively impact business results. Our approach is flexible, cost-effective and practical. 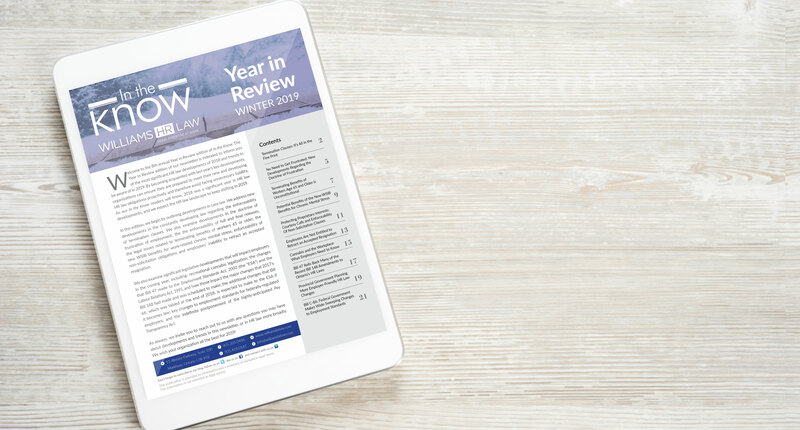 We’re committed to providing organizations with best-in-class legal expertise backed by years of real-world experience, which explains our long-standing reputation as an advocate-of-choice for difficult litigation proceedings. 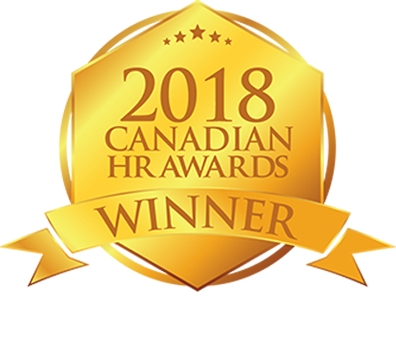 We take the time to understand your organization’s complex business needs and unique workplace culture before designing HR law solutions that are customized, comprehensive and effective. Laura Williams named one of Canada’s top 100 female entrepreneurs. We provide comprehensive employment law services, covering a diverse range of workplace issues, to employers in non-unionized environments. We help clients achieve and maintain compliance with occupational health and safety requirements in their jurisdiction. We have extensive experience in helping employers understand compliance obligations under workplace safety and insurance legislation. We provide proactive labour relations strategies, delivering advice and counsel to employers - throughout all stages of the collective bargaining relationship. We have extensive experience–and are regularly engaged–to conduct workplace investigations in a variety of complex workplace-related matters. We provide advice to ensure employer compliance with human rights legislation, as well as advocacy as representatives at human rights proceedings. Our firm is a leader in providing workplace restoration services that help employers re-engage staff, restore confidence in management and set an organization on the path to renewed success. We help employers understand their accommodation obligations while developing processes and procedures that allow them to manage costs and assist employees in their return to work. We provide policy review and development services designed to help organizations of all sizes and across industries comply with applicable privacy legislation. We understand that for many employers, dealing with often costly employment law challenges involves hiring a lawyer to help them react to circumstances, rather than using sound advice and planning to manage issues before they escalate. Our client experience is different. We think proactively, helping you highlight–and mitigate–the many HR law risks facing your organization. It’s an approach that helps reduce legal and related costs, maintain productivity and ensure strong employee engagement. Think of our team of legal professionals and support staff as an extension of your organization–engaged, passionate, attentive and dedicated to your success. 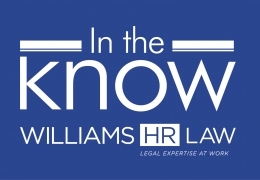 We’re committed to providing the right HR law counsel and representation to address your unique business needs. That means you can expect a collaborative approach built on communication and understanding, one that leverages our team’s combined decades of experience and expertise to deliver optimal results every time. April 18, 2019 Can an Employer Rely on the Findings of a Criminal Trial in a Civil Action against one of its Employees? It depends!